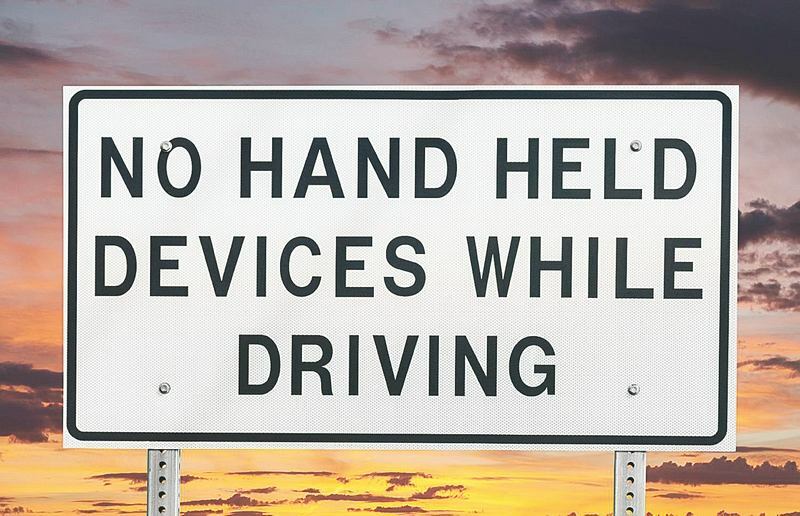 Drivers may not hold a phone in their hands or use their body to support it. A driver can touch their phone to dial number and receive calls. 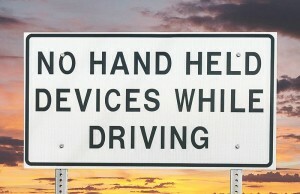 The hands-free driving law states that a driver shall not “record or broadcast a video” on any mobile phones, iPads, computers, etc. while operating a vehicle.